The connected home, or The Internet of Things, as it's frequently called, is a growing market. New products seemingly come along on an almost daily basis and new businesses spring up around it. We recently told you about Mivetek, but it's far from the only player on the field in this game. SmartThings, the home automation solution from Samsung, is announcing a new line of products that are compatible with its hub. Four are lights, three are locks, and one aims to help you with your gardening. 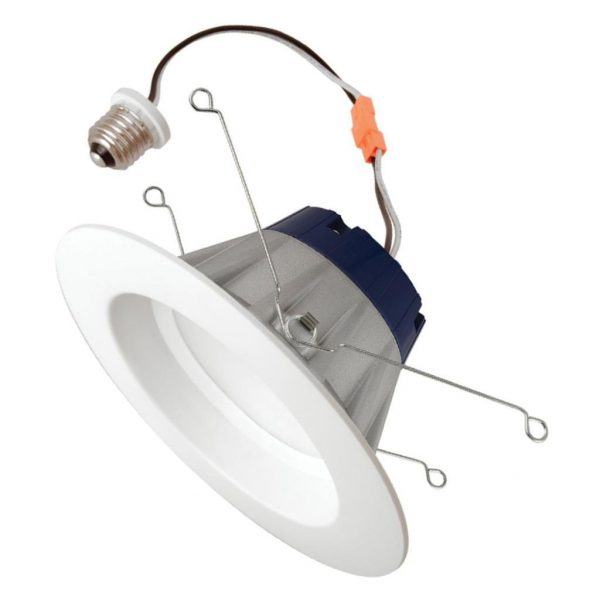 Included is Osram Lightify, which is a tunable recessed light that allows the customer to switch the glow. Temperatures range from 2,700 to 6,500 Kelvin. Also in the mix is the Osram Lightify flood light, which is less controllable, as well as the company's smart connected bulb which is dimmable. In the way of locks there are offerings from Sengled, allowing customers to lock and unlock doors remotely from any smartphone or tablet. Finally there is PlantLink Soil Moisture Sensor that allows the user to monitor conditions. "By combining PlantLink’s Soil Moisture Sensors (“Links”) with the SmartThings app, PlantLink lets you know when your plants need water. Simply place Links in soil indoors or outdoors, and the system will calibrate to the plant’s watering needs using PlantLink’s catalog of over 50,000 plants", the company says. All of these products will begin working with your hub, either now or very soon.